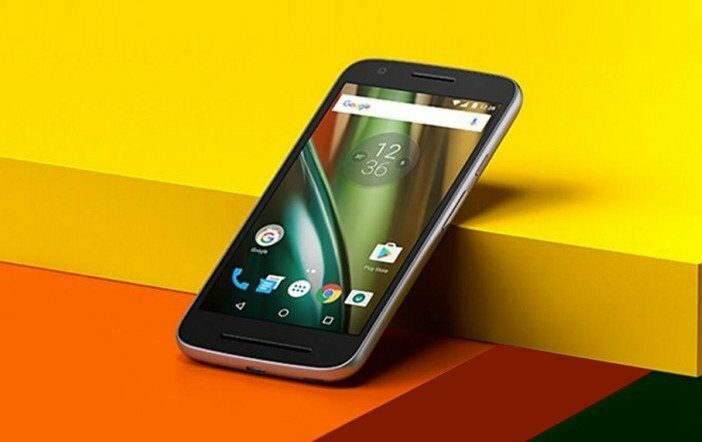 The Lenovo-owned Motorola had launched a smartphone called as the Moto E3 back in July last year which was then released as Moto E3 Power in India at a price of Rs 7,999. Now, Motorola mobiles seem to be gearing up for the successor called as the Moto E4. Recently, the smartphone has cleared the FCC certification and appeared with a model number XT1762. The listing on FCC also provided some key specifications and features of the upcoming mobile. 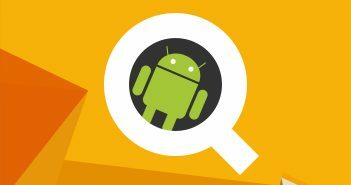 As per the FCC listing, the Moto E4 smartphone will run on Android 7.0 Nougat Operating system out-of-the-box. The listing was spotted by droidholic. The handsets will pack a 2800mAh battery. 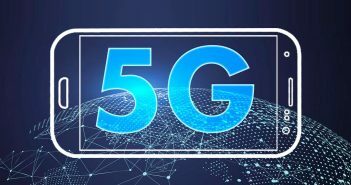 On the connectivity front, it will include dual-SIM support, 4G LTE, Wi-Fi, Bluetooth, to name a few. The rumours suggest that the smartphone will be offered in multiple variants based on storage and RAM specifications. 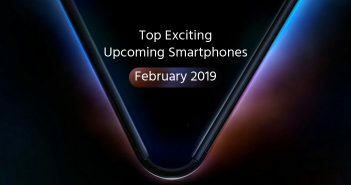 As the smartphone has passed the certification, its release is expected to be in coming months. One among these variants will include 32GB onboard storage. No further details about the Moto E4 smartphone are received yet. The previous rumours claimed that the device will have a 4000mAh battery, but the battery capacity mentioned on FCC listing hints slightly smaller battery. Just to recall, the Moto E3 Power was launched in India for a price of Rs 7,999 which is powered by a 3000mAh battery. The Moto E3 has a 2800mAh battery, so the battery specification of the upcoming Moto E4 is quite confusing at the moment. However, the Moto E4 is expected to pack similar battery like Moto E3. Besides the battery, the other specifications of Moto E3 and E3 Power are also different. The Moto E3 smartphone features 1GB of RAM and 8GB of internal storage, whereas the Moto E3 Power offers 2GB of RAM and 16GB of onboard storage. Motorola has recently refreshed its G series of smartphones in India by unveiling the Moto G5. The device was introduced at the Mobile World Congress event back in February. The Moto G5 available exclusively on Amazon for a price of Rs 11,999. The handset receives its juice from a 2800mAh battery and features a 5-inch full-HD (1080×1920 pixels) display. The company has released three smartphones this year in India so far- Moto M, Moto G5, and Moto G5 Plus.